The city of Tshwane will be buzzing with­ models and designers from all parts of Africa, not forgetting fashionistas at the forth coming Retro Vintage Kolektion Africa Fashion­ week. The popular fashion event has managed to ­attract designers not only from all parts of Africa but also Europe. Some of the designers who will be landing in the Capital city for this big fashion event are Onyansani from Ghana, Mary Martin London from London, Prince from Togo, Chimwemwe from Kenya, Malawi, Maria Emmanuel from Namibia, Joseph from Nigeria­, Gazibo from Swaziland, Martin Mokena from Tanzania and 10 best local designers from Gauteng and surrounding areas. 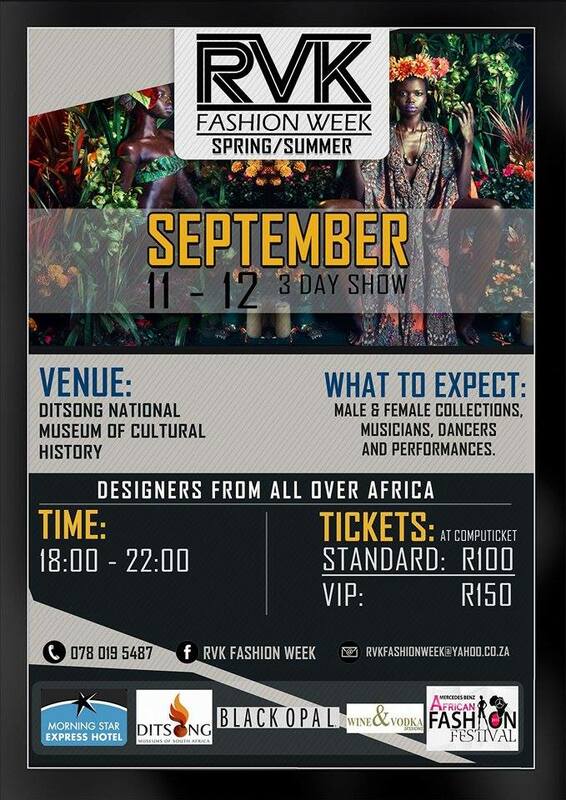 The monumental Ditsong National Museum of cultural history (in Tshwane) will be the host of this event. The event will be spiced up with some performances by brave D from Nigeria, Tinashe also known as Oliver Mtukudzi from Zimbabwe and not forgetting our own local hip hop stars from Gauteng. Tickets are available at Computicket fro­m R100 standard and R150 VIP­. 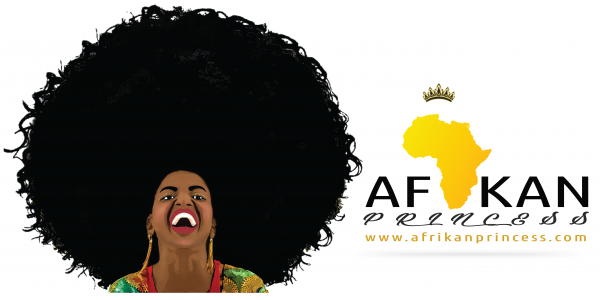 The main aim of this event is to bring young Africans together as they share cultures and love. For those who wish to take part or know more about this event.